Good news fans of OtaFuse!! This year we're going to have our own official T-Shirt! Pre-order before 19th August and get them at a special rate for only RM30! 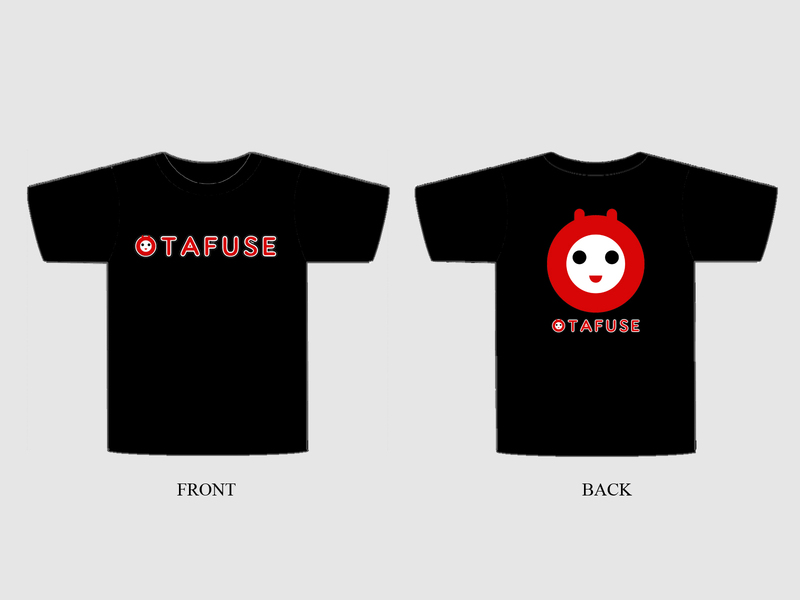 We will be selling the T-shirts at a limited amount for RM35 during the day of the event. 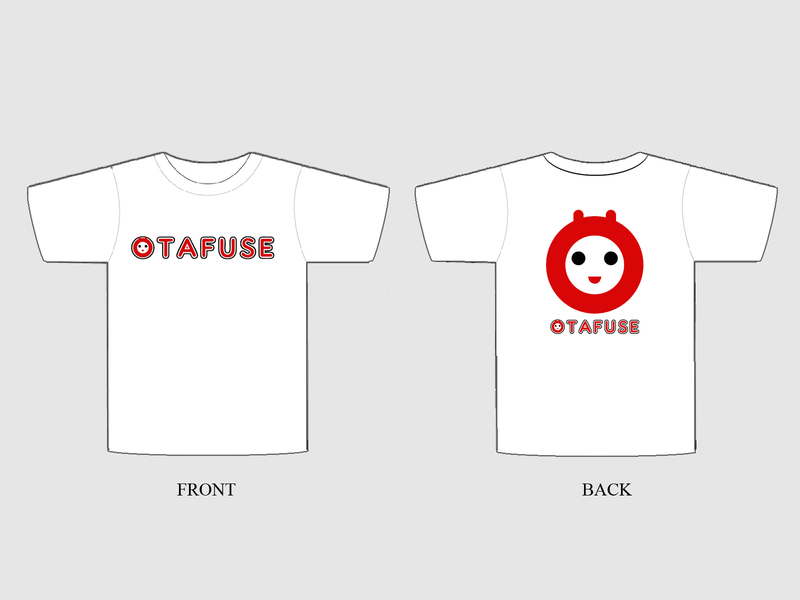 Place your order by posting or message at OtaFuse Facebook Page or Email us. Please send a reply and include your proof of transaction after payment has been made.